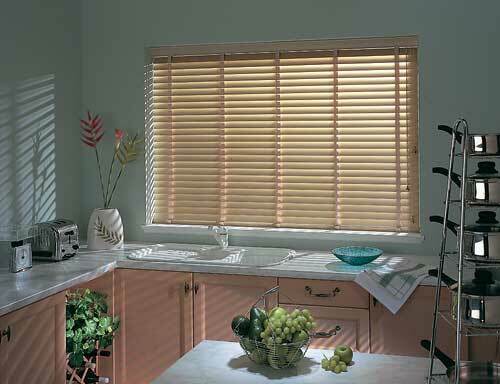 Venetian blinds are versatile and can create a fashionable look in any room. They can control light from giving gentle filtration to complete darkness. They can ensure complete privacy. Aluminium venetian blinds come in many finishes which include – Plain, Pearlised, Brushed Aluminium, Perforated and Wood Effect, as well as coming in a variety of slat widths. 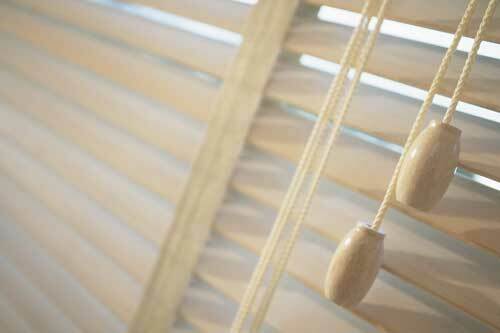 Wooden Venetian blinds are also available where a more natural look is required. 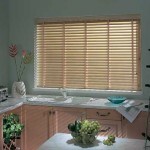 These are available in 2 different slat widths and in many colours. 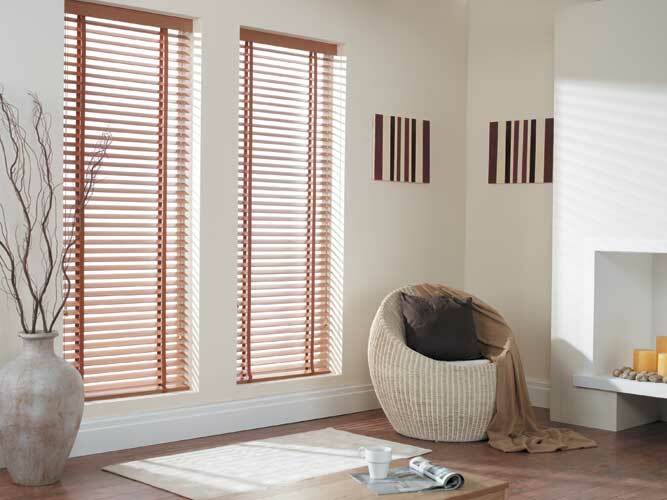 All our Venetian blinds are Made-to-Measure and come with co-ordinating top and bottom rails. Simple Controls to give maximum light control. Aluminium blinds are ideal for Bathrooms and Kitchens. Co-ordinating top and bottom rails and cords available.